If you ask almost any entrepreneur out there, they’ve probably dealt with being turned away by a bank. Getting small business funding is often crucial to being able to keep your company alive, so it’s not exactly avoidable for most business owners. Getting your first loan application rejected can be disheartening, and it will feel worse if you deal with multiple rejections over the course of several months. If you’re dealing with multiple rejections, our tips may be able to help. Find out the reasons why you were rejected, if possible. 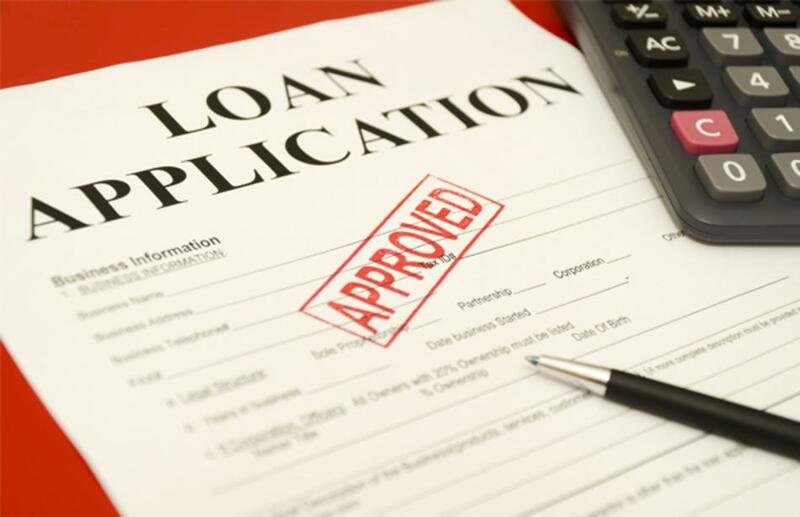 Not all banks will disclose the reasons why they rejected a small business loan application, but most will be happy to offer their reasons. If you’ve been rejected for small business funding multiple times, then you may be able to scope out a pattern. If the reason that you were rejected is fixable, then you might want to take the time to fix it. Things like subpar credit, being unwilling to secure the loan, or even just lagging profits can all be valid reasons why a bank would turn you away. Luckily, many of these reasons can disappear with the hard work of the business owner. If you can’t repair the issues that keep getting you rejected, you’re going to have to gauge the damage. Some issues, like being in a restricted industry, mean that you will not get approved by any lender. Other issues may just mean that you’re exceptionally high-risk, which means that the vast majority of traditional business funding routes will be unlikely to yield good results. Decide whether or not you can or should continue to pursue getting a small business loan from a bank. If there’s little to no chance of you getting approved for business funding, then you may end up hurting you to actually continue to apply with banks. Come up with an alternative plan based on what you know about your qualifications. If you have bad credit, going for a merchant cash advance may be your best option. If you have good credit but don’t have much experience in running a business, or if you don’t have much collateral, the best routes may include alternative lending groups, merchant cash advances, or even P2P lending. Businesses that deal with products or services that are cool or highly innovative may want to consider crowdfunding. Follow through with your alternative plan. It’s important to remember that banks are the choosiest of lending companies. By going a different route, you are most likely expanding your chances of getting approved for business funding significantly. Don’t take the rejections personally. Most people can’t help but get a little offended or hurt when they get turned away by a lender. It’s understandable, and totally normal to feel this way. Banks, however, don’t mean anything personal by doing this. It’s not a negative judgment on you or your business – it’s just that they are very risk-averse. Never make the mistake of getting stuck on banks as the be-all and end-all of business funding. There are plenty of alternatives that you can choose. It’s all about keeping your options open. Business funding is business funding, regardless of where it comes from. As long as you end up with the cash in your hand at the end of the day, you are already on the right track.